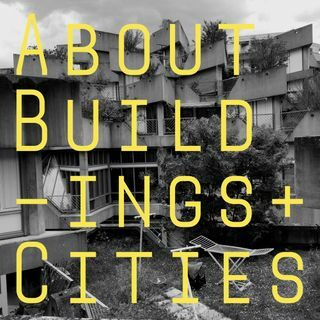 A podcast about architecture, buildings and cities, from the distant past to the present day. Plus detours into technology, film, fiction, comics, drawings, and the dimly imagined future. With Luke Jones and George Gingell.